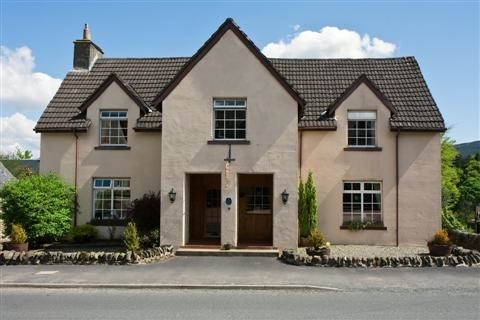 Breadalbane House is set in the picturesque village of Killin, which is situated at the western tip of Loch Tay. 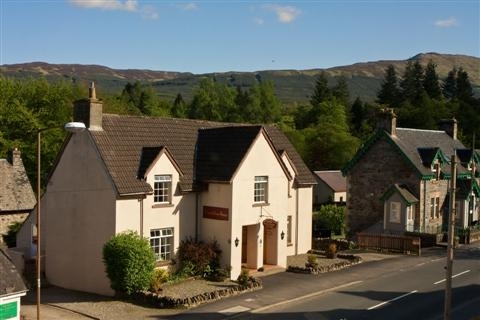 Breadalbane House is set in the picturesque village of Killin, which is situated at the western tip of Loch Tay, and lies in an incomparable region of beauty in the very heart of Scotland amidst a backdrop of Munroes which include Ben Lawers. The world famous Falls of Dochart on the river that flows through the village are a must to see; and you are never far from things to do and see with fishing, walking, hill climbing, cycling, golfing, watersports and horse riding all on the doorstep. 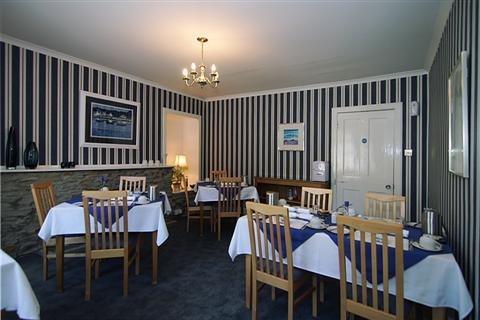 Within very easy walking distance in the village are a number of relaxing restaurants and cafes offering a variety of cuisine in addition to local game and traditional Scottish fare. 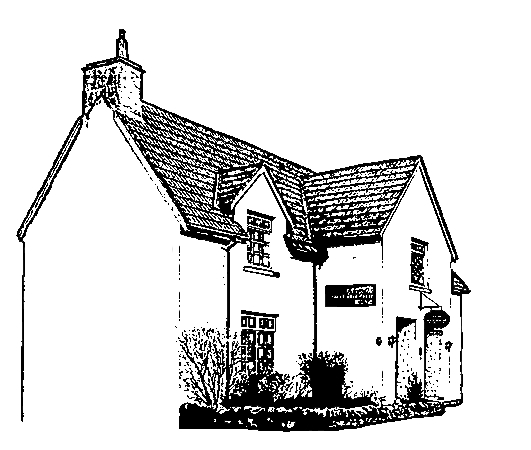 Breadalbane House is located on the Main Street of Killin at the western end of Loch Tay. Overlooked by Munroes including Ben Lawers and the Tarmachan Ridge, nestled between the River Dochart and Lochay River and only a short stroll from Loch Tay, Killin has something for all outdoor enthusiasts. Killin is situated within the Loch Lomond and Trossachs National Park, close to Glen Coe, Glen Lyon and The West Highland Way. Killin is also the half way point of the Rob Roy Way. All this on our doorstep yet Killin is within only 90 minutes drive of almost all major towns and cities in Scotland. Killin is surrounded by Munroes for hillwalkers and mountaineers, Lochs and Rivers for fishermen and lovers of watersports, besides an abundance of nature trails, rare flora and wildlife in its natural habitat - there really is something for everyone. 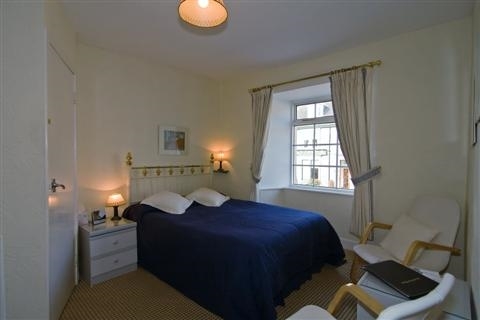 You will find excellent accommodation in very comfortable rooms, all of which are en-suite and well equipped with colour TV/DVD player, tea/coffee making facilities, radio alarm and hairdryer. 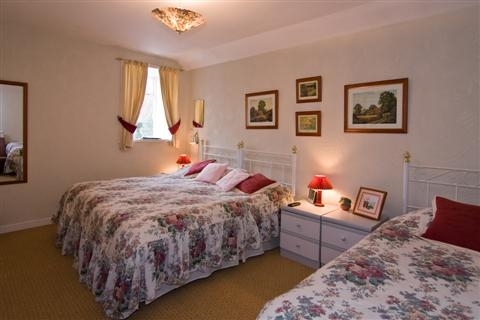 One guest room is situated on the ground floor. 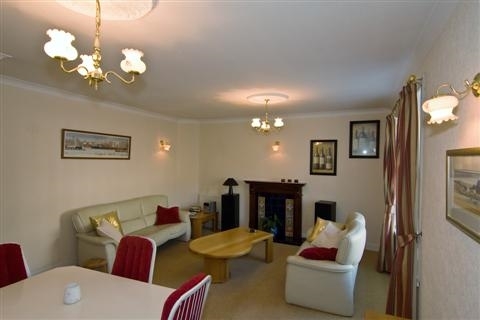 The relaxing Residents' Lounge is the place to unwind after your day out. Wireless internet is available. Breadalbane House is totally non smoking; and whilst a locally sourced, traditional and hearty breakfast is provided, Désiré and Wouter will be pleased to cater for special dietary requirements for which advance notice would be helpful. Private parking is provided and we can also offer secure storage for cycles, drying and ironing facilities. 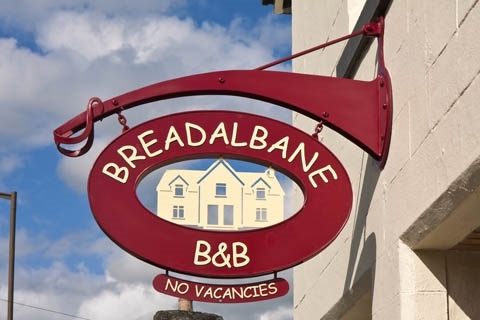 Breadalbane House is truly the perfect base for your holiday in Scotland.